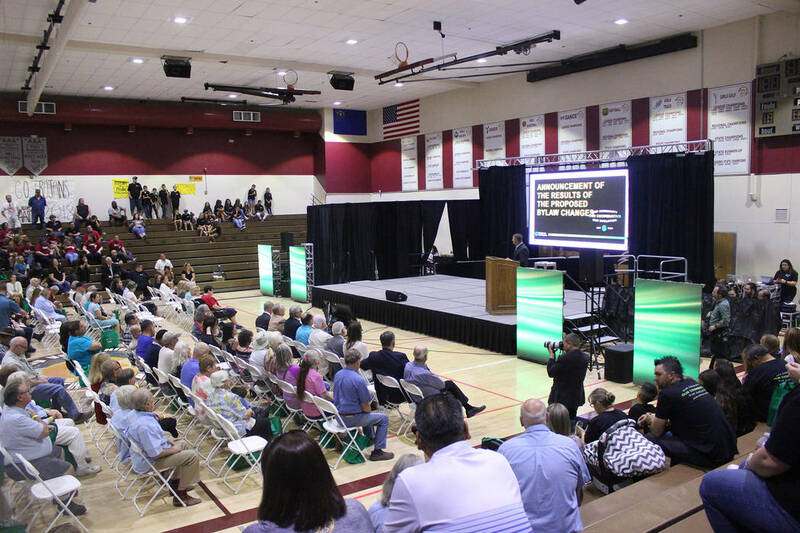 Jeffrey Meehan/Pahrump Valley Times Valley Electric Association Inc.'s annual meeting is set to occur at Pahrump Valley High School at 501 E. Calvada Blvd. on April 27. A special meeting is set to occur right after. David Jacobs/Pahrump Valley Times Longtime board member for Valley Electric Association John Maurer announced early retirement in mid-April from the board of directors, three weeks prior to when he had planned to leave his seat. Maurer cited family health issues as the reasoning for his departure. Valley Electric Association/Special to the Pahrump Valley Times Kathleen Keyes, candidate for Valley Electric Association's District 4 (Fish Lake Valley) seat, ran unopposed. Incumbent John Maurer did not seek re-election for another three-year-long term. Special to the Pahrump Valley Times John Maurer who represents Valley Electric Association's District 4 on the co-op's board of directors (Fish Lake Valley), announced early retirement from Valley's board of directors in a letter to the board, according to a statement from the co-op. Maurer cited family health issues as the reason for his early departure, some three weeks prior to his planned exit. 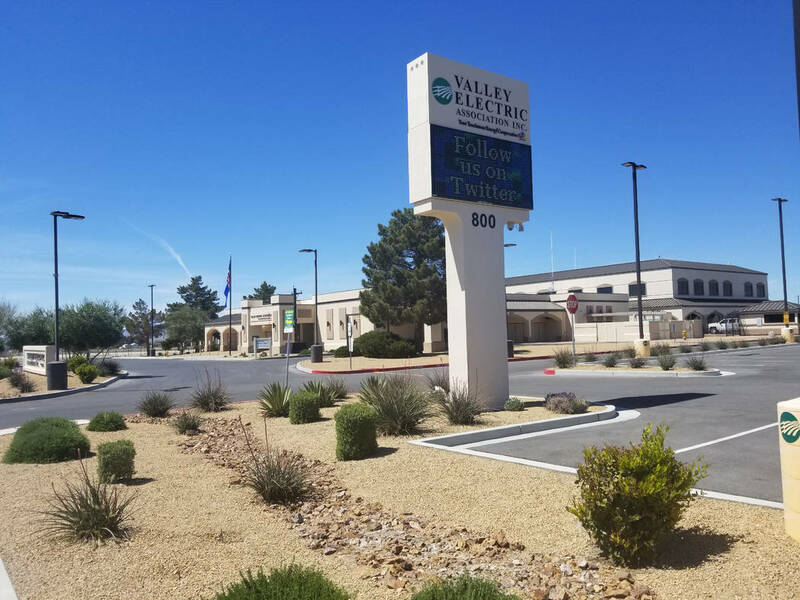 Maurer, who was set to depart from the board in the next few weeks, addressed a letter to Valley’s board stating his plans to leave the board earlier than he’d planned, according to a news release from Valley Electric Association. Maurer was serving out his fourth, three-year-long term. He announced in 2018 that he was not seeking a fifth term. Maurer served as president of Valley’s board from 2011-2018, according to the news release. Maurer had also served as treasurer and secretary of Valley’s board during the years he served on the board. He was first elected to the board in 2007, according to Valley’s release. 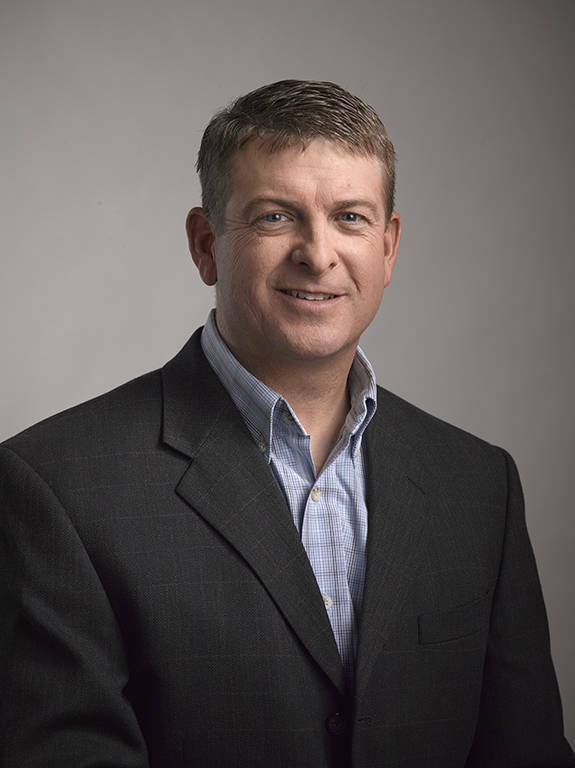 “In the 12 years that John has been on the board, he has received the Credentialed Cooperative Director Certificate and Board Leadership Certificate from the National Rural Electric Cooperative Association,” Valley’s release stated. Maurer is an alfalfa farmer in the Fish Lake Valley area. He is a graduate of the University of Nevada, Reno and has a bachelor’s degree in ag-business he obtained in 1994. After graduating from college, Maurer returned to the Fish Lake Valley area. Kathleen Keyes will replace Maurer on Valley’s board. 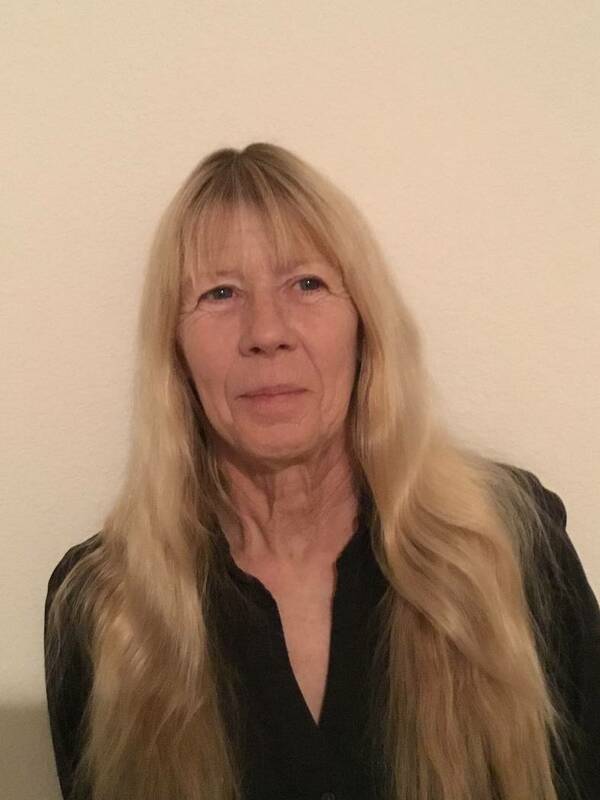 Keyes ran unopposed in a March 2019 election for Valley’s board seat for District 4, which also includes Lida and Gold Point. According to the news release from Valley, new board members are usually seated following the annual meeting. The annual meeting is scheduled for April 27 and will be held in at Pahrump Valley High School at 501 E. Calvada Blvd. The co-op’s board of directors have also called for a special meeting of the membership just after Valley’s annual meeting at the high school. Questions arose on the topics following a group of member-owners initiating a petition drive to remove several members of Valley’s board in February. The group looking to replace several of Valley’s board members is known as VEA Members for Change. Maurer was named on its list of directors it is targeting to replace. The group is working with Valley to call a special members meeting to remove several directors on the co-op’s board. Valley and the Members for Change have been in disagreement on how to call a special meeting in the last several weeks. The group announced it reached its goal of collecting enough signatures to match 10 percent of the membership in April. The special meeting is set to occur at approximately 2 p.m. on April 27 at the high school. Registration for the annual meeting gets underway at 11 a.m. with the meeting time planned for 1 p.m., according to Valley’s release.